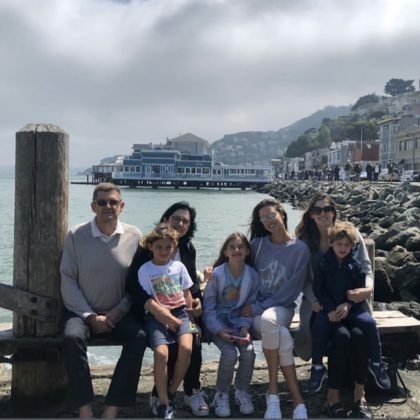 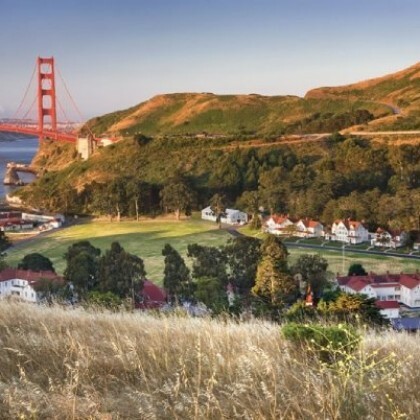 Alessandra Ambrosio posed for a group photo in August 2018 while visiting scenic Sausalito, CA, USA. 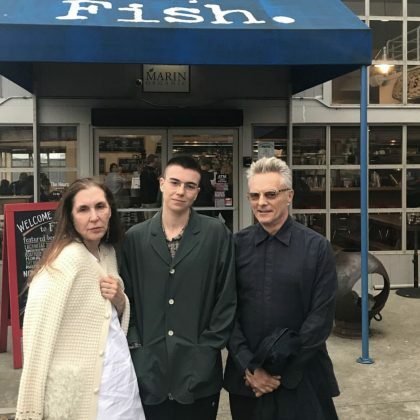 Lena Dunham met up with family at Sausalito, CA, USA’s Fish seafood restaurant in July 2018. 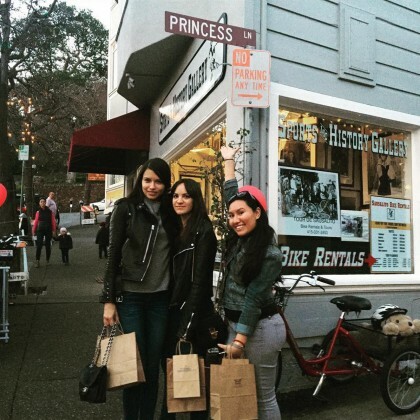 Adriana Lima may be a Victoria’s Secret Angel, but she was proud to be a princess while standing out front of Mark Reuben Gallery — on “PRINCESS LANE” — in February 2016.